Nopalea Review (UPDATED 2019)- Does it Really Work? Nopalea Review – Does it Really Work? There are a lot of supplements out there that claim to help people lose weight, but Nopalea claims to also have antioxidants as well. The antioxidants come from the bioflavonoids that can be found within this product. Nopalea contains the prickly cactus fruit which is from the Sonoran desert. 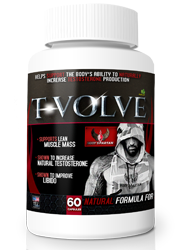 It is this ingredient that is claimed to be full of bioflavanoids, and what makes this product stand out from the rest of the pack. So is it really that great? Or is this product all bark and no bite? We decided to find out. Nopalea is manufactured by the Scottsdale, Arizona based TriVita Inc. TriVita claims that it is a company that wants to give it’s customers not only the right nutritional information that is available, but also the right products as well. They claim to care about spiritual and emotional health as well the physical health of their users. The company also supports an online wellness center, as well as a leadership team. Products that TriVita produces include health and wellness as well as nutritional supplements. Nopalea may be purchased on the company’s official website, as well as third party retailers such as Amazon.com. 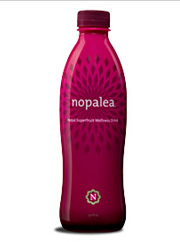 What the makers of Nopalea claim makes it stand out from other products, is that this product contains nopal fruit, which is known to be rich in antioxidants. This fruit is harvested by hand and rigorously inspected to ensure it’s quality. The antioxidants within this are supposed to help reduce inflammation, which will help deal with joint pain as well. The antioxidants also help get rid of free radicals in the body. 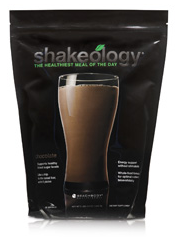 To see the best results, users are recommended to drink 3-6 ounces everyday for 60 days. 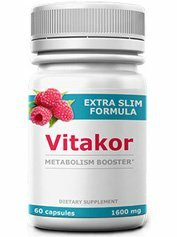 While there are plenty of antioxidants in this product, there is no evidence that this is an effective means of weight loss. It is mentioned that this may help with weight loss, but clearly the focus is not on it. The principal ingredient that the company highlights in this product is the nopal fruit, which is claimed to have powerful antioxidant effects. In addition to this, Nopalea contains 33 ingredients! 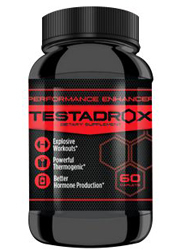 A danger of overloading a diet supplement with so many things, is that they end up getting diluted, and hence the effectiveness of the product as a whole comes into question. The principal ingredient in Nopalea, this is claimed to be full of antioxidants that help with cell life, as well as reducing toxins in the body. A popular ingredient in dietary supplements, known for the antioxidants it carries, as well as it’s ability to boost metabolism and mental cognition. 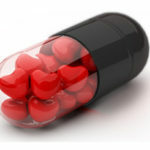 Known to help with heart disorders as well as lower high blood pressure. 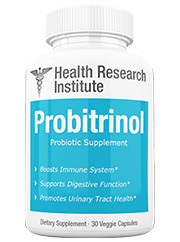 Known to help with digestive issues, as well as converting proteins into amino acids. From a fruit that is native to Latin America, this is known to be a rich source of vitamin C, as well as helping with high cholesterol. 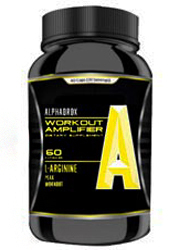 Known to help soreness after exercise, as well as being a remedy for arthritis. 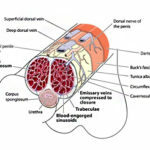 Originating from a plant, this is known as a fiber that expands within the intestine. This is also known as a safety hazard if not ingested with water. While the official website states no adverse effects, some may include allergic reactions, vomiting, nausea and gastric upset. There are a plethora of antioxidants included in this product. Despite being full of antioxidants, that doesn’t meant that Nopalea is effective in helping people lose weight. 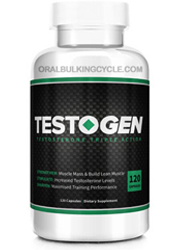 Nowhere is there any mention of thermogenesis, boosted metabolism, appetite suppression or fat burning. It should also be noted that despite it’s very optimistic claims about itself, the company provides no scientific studies to back up any of it’s claims. Sure, on the surface everything may look alright, but that is a trick that a lot of companies do; have an unproven ingredient list that on the surface looks effective. To add onto this, the company’s website contains no customer testimonials. So really, the only thing that we have to go on that this product is actually effective in it’s claims, is the company itself. That’s like trusting someone who says they are good at something because they say so. They haven’t proven anything, they just want you to believe their claims. There are positive qualities to this product, such as the antioxidants that it carries within itself. But antioxidants don’t necessarily translate to weight loss. 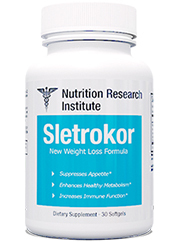 If you are looking for a product that may make you overall more healthy, this may be the product for you. However if you are looking to lose weight, you might as well look elsewhere. 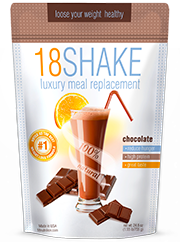 There are very few ingredients included in this product that can actually help you lose weight. 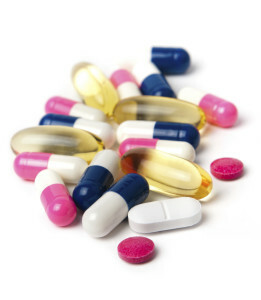 There are more effective dietary supplements that can help you reach these goals. The word “antioxidant” always sounds enticing, but you need to figure out what your goals are if you really want to buy this product. 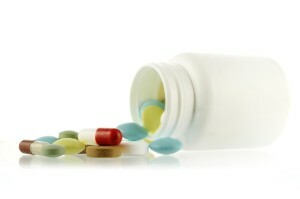 We recommend looking into more effective dietary supplements.